Located in the historic Hudson Valley, Shore Publishing was started by Mae Shore in 2014 to use traditional printmaking techniques for new ideas in art. 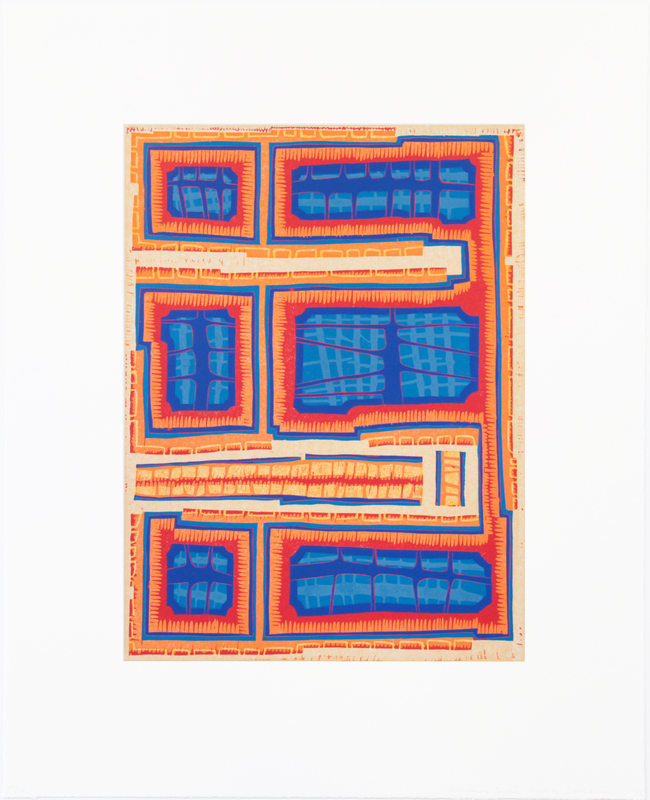 Master printer Mae Shore was a printer at Pace Prints for eleven years before opening her own workshop to collaborate with emerging, mid-career and established artists to create original prints which are hand-printed in limited editons. Each print is signed and numbered by the artist. Shore Publishing exhibits and sells the prints it produces in curated shows at Cheymore Gallery which adjoins its studio on Route 17 in Tuxedo, NY. Shore Publishing prints are in the collections of The Cleveland Clinic, The Whitney Museum and The Museum of Modern Art, NYC.